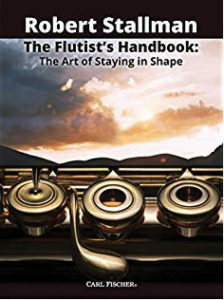 The film noir genre of the 1940s typically includes a strong but flawed male lead and a beautiful woman who coerces the male into committing murder or is herself the killer with a twisting plot that involves one or more murders. 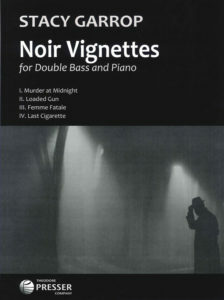 These dark dramas shot in black and white are the inspiration for Noir Vignettes for Double Bass and Piano. 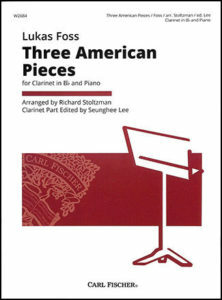 First arranged by Local 802 (New York City) member and clarinetist Richard Stoltzman, this edition of Lukas Foss’s Three American Pieces for Clarinet in Bb and Piano offers clarinet revisions by Seunghee Lee. 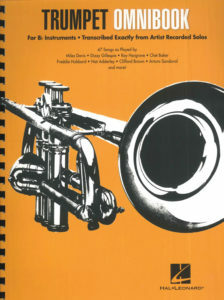 These 50 transcriptions, hand-selected by jazz teacher Charlie Shoemake and transcribed by Chris “Doc” Stewart of Local 586 (Phoenix, AZ), represent a wealth of material for jazz students exploring how to improvise. 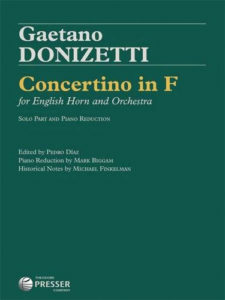 Previously known only through a spurious edition in G Major, the authentic Concertino in F was discovered in Italy by Pedro Díaz, a member of Local 802 (New York City) and English hornist with the Metropolitan Opera Orchestra. 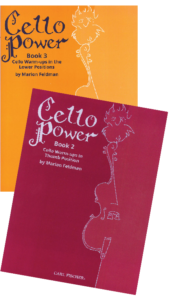 The Cello Power series is designed to expand cello students’ facility and knowledge of the instrument. 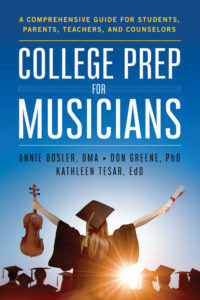 College Prep for Musicians decodes the complex process of choosing schools, clarifies vocabulary around the admission process, and shows students exactly how to prepare their best audition. 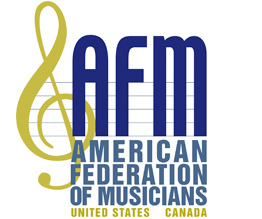 Part I includes 24 invigorating melodic détaché warm-ups drawn from sequences of Bach, Schubert, Dvořák, and others. 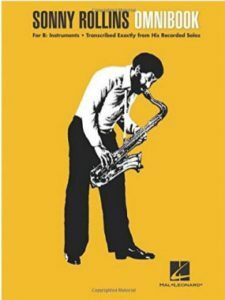 Part II is a collection of 15 short melodies designed to open and center the tone, while encouraging full breath support. 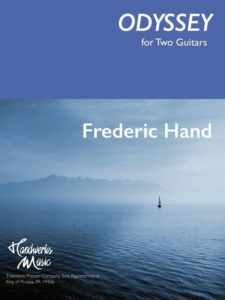 Odyssey for Two Guitars was first presented by Fredric Hand, of Local 802, when he traveled to the island of Crete to perform at a guitar festival. 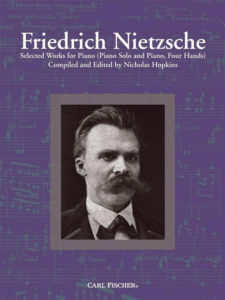 Friedrich Nietzsche: Selected Works for Piano is prepared from Nietzsche’s manuscripts and includes 19 pieces for piano which he composed from 1857 to 1874.